Cairns Turtle Rehabilitation Centre - Tourism Town - The Tourism Marketplace - Find and book authentic experiences. 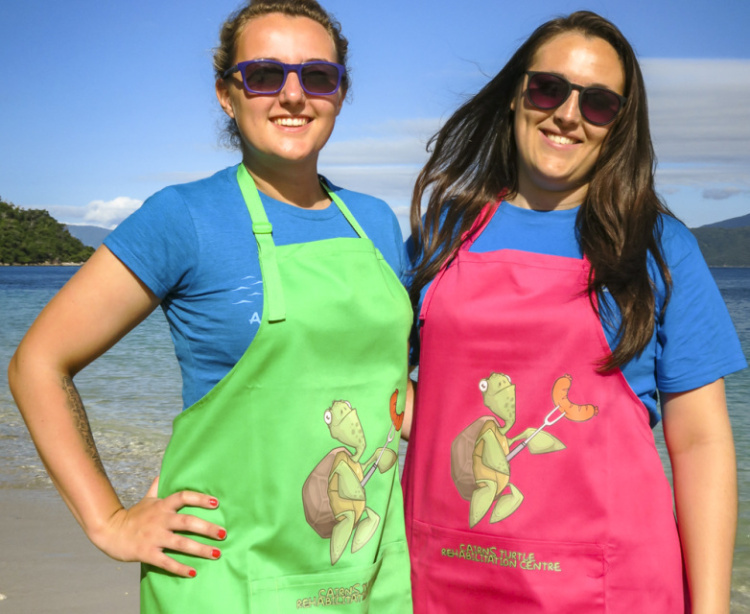 Cairns Turtle Rehabilitation Centre Aprons! Imagine how you would cook in this cool apron! Designed and printed by us in Cairns/Australia. Price includes Postage, Packaging and all of the profits will go directly to our Turtles! Payment is not required at this stage. 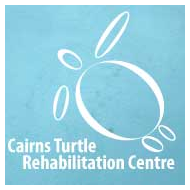 Cairns Turtle Rehabilitation Centre will contact you directly to confirm payment options and availability.